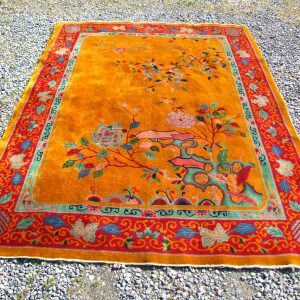 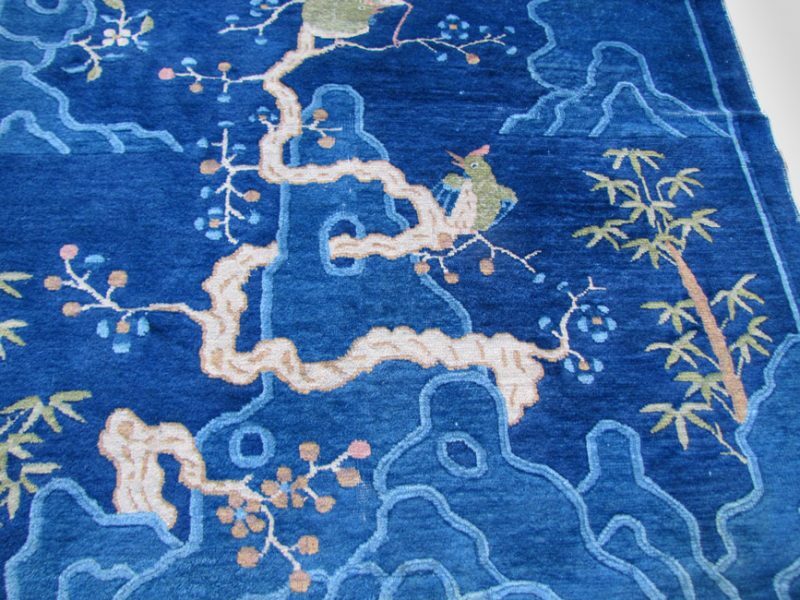 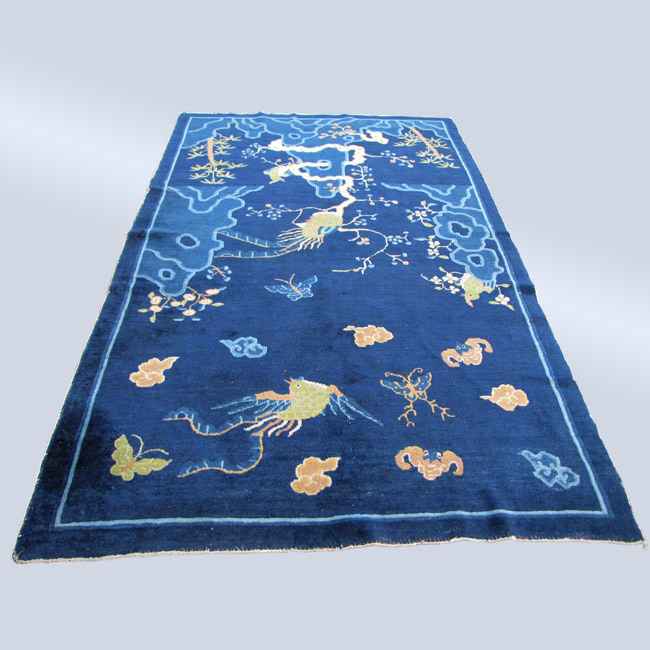 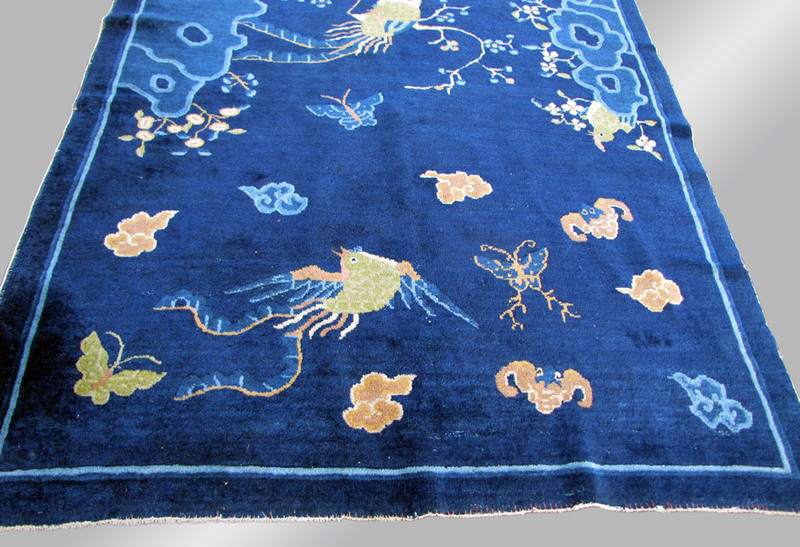 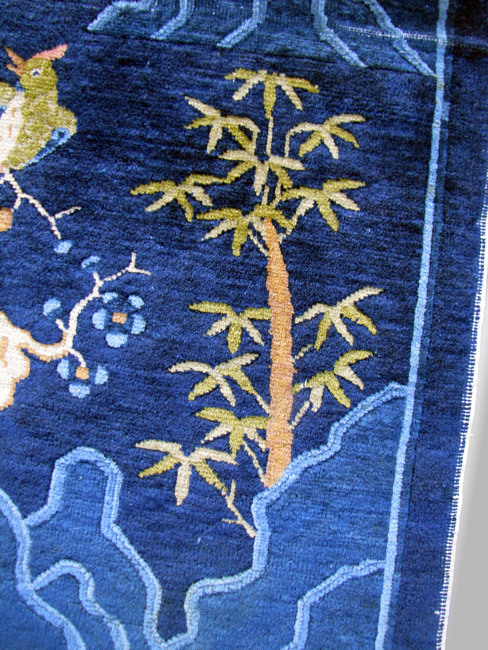 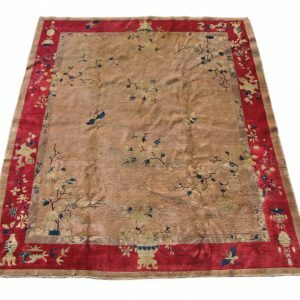 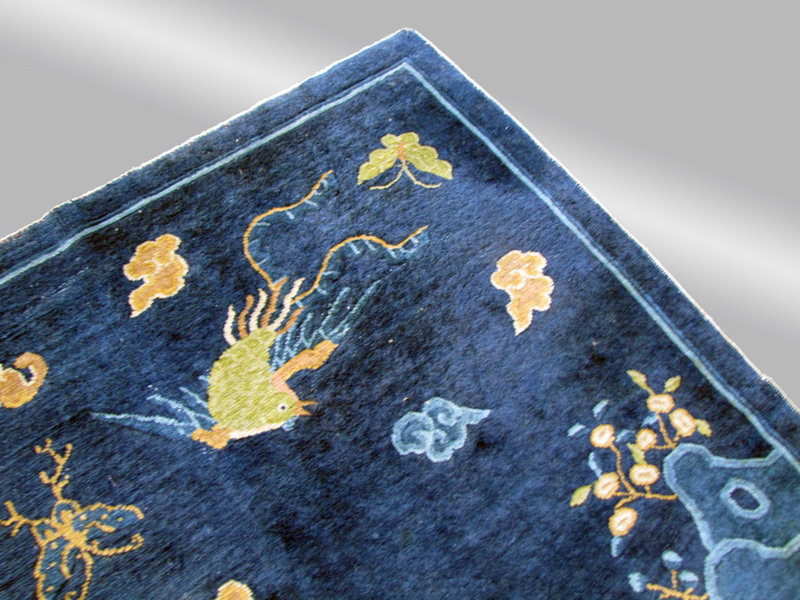 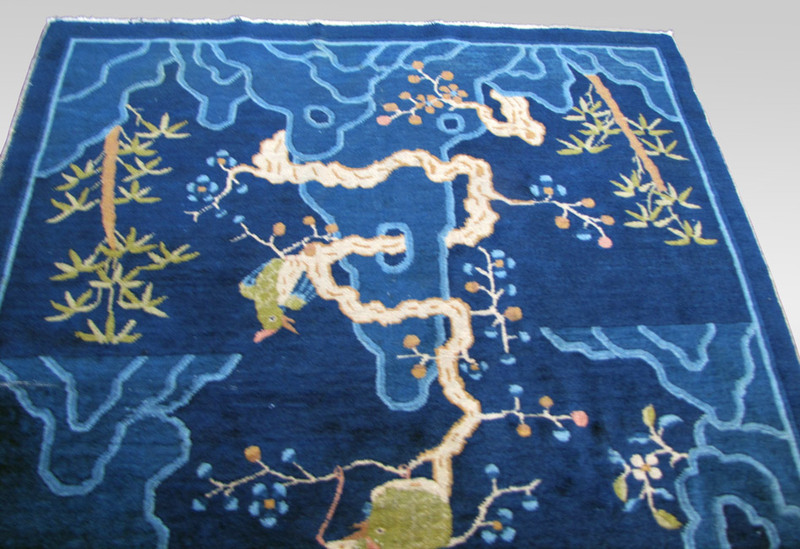 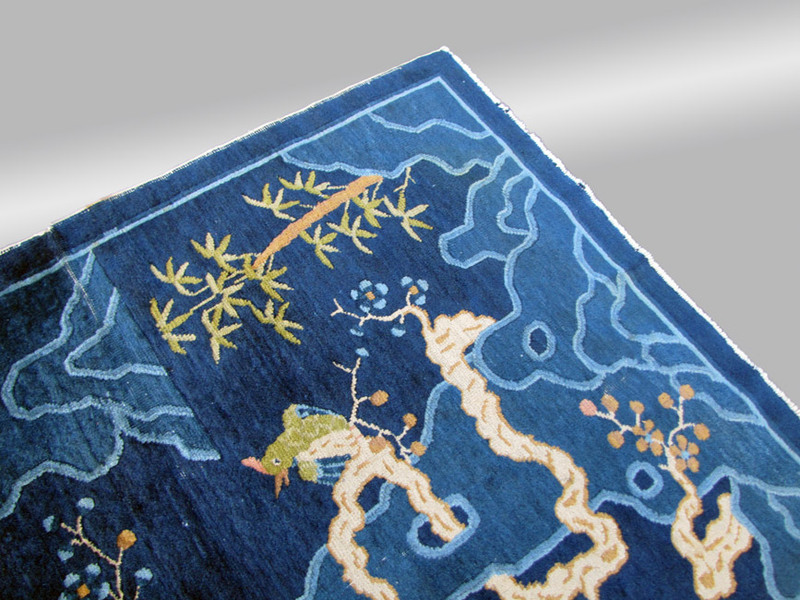 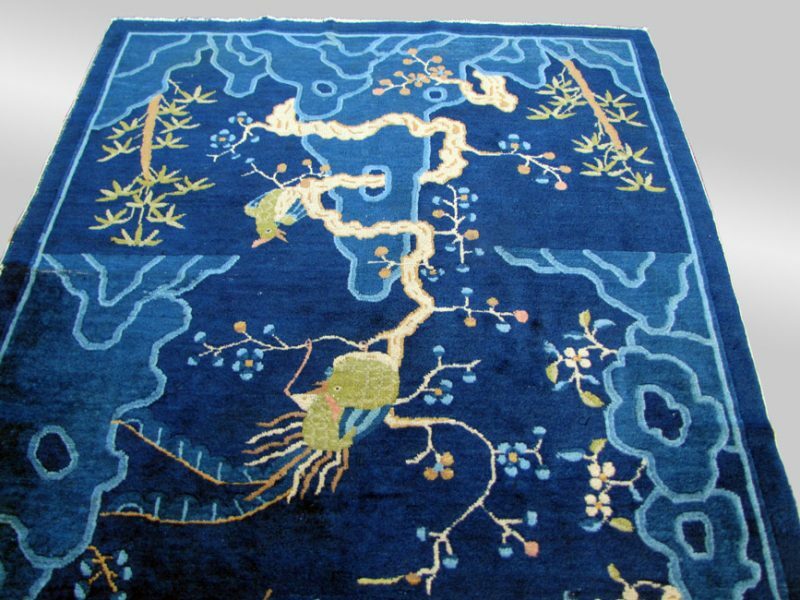 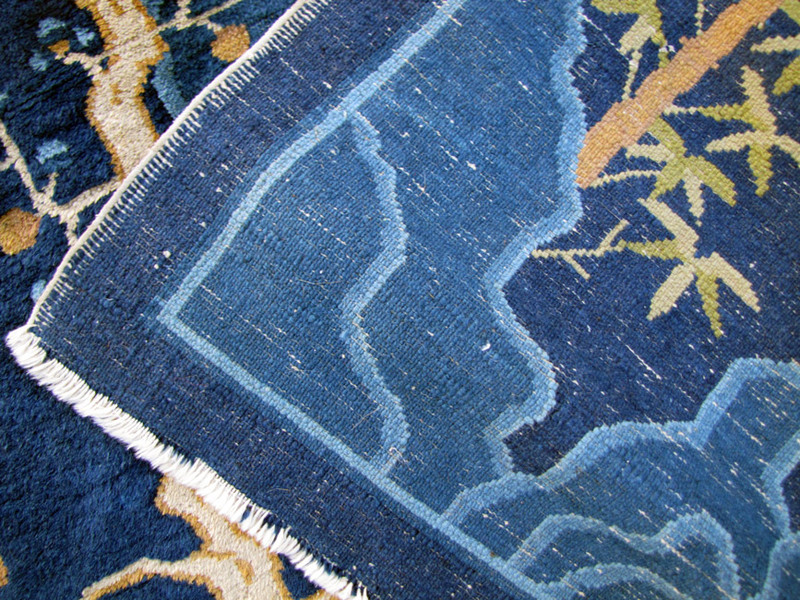 This is a Superb Antique Peking Chinese Oriental Rug that is in very good condition. 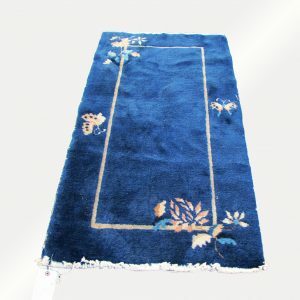 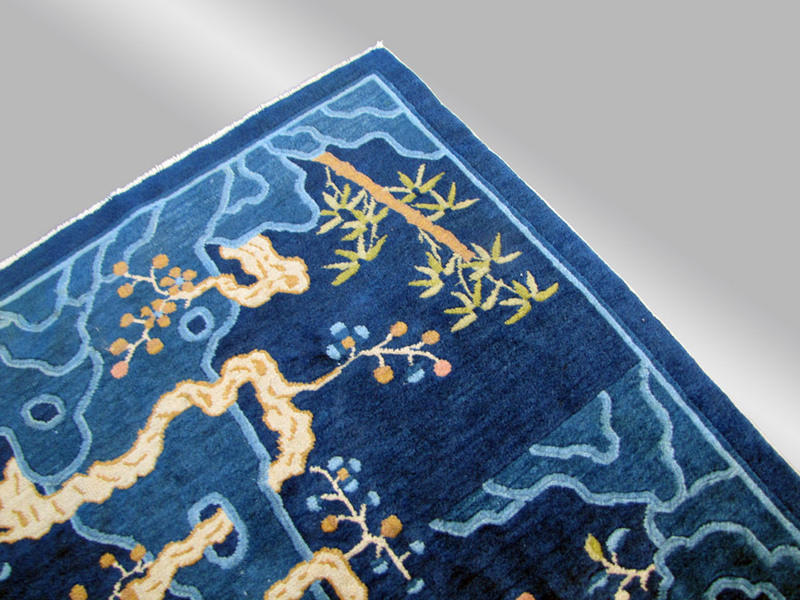 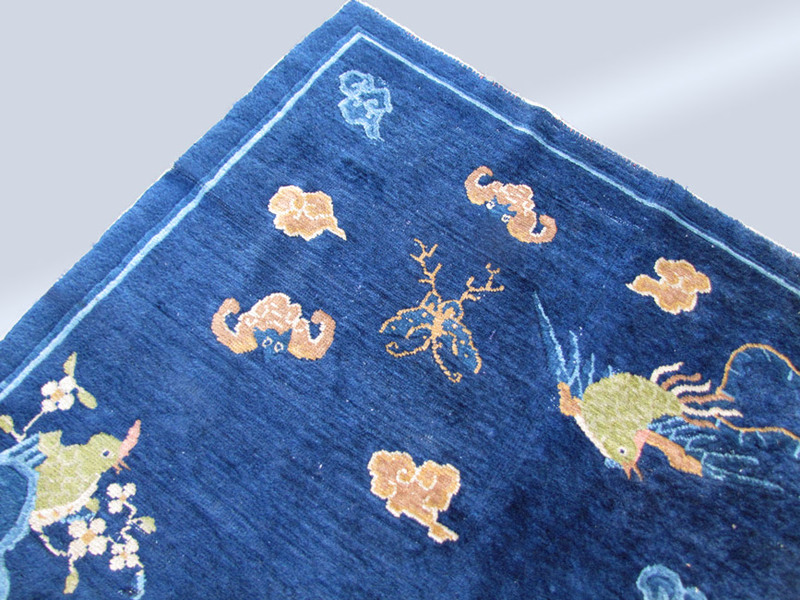 This is a great looking rug that has a great color and a great quality of wool. 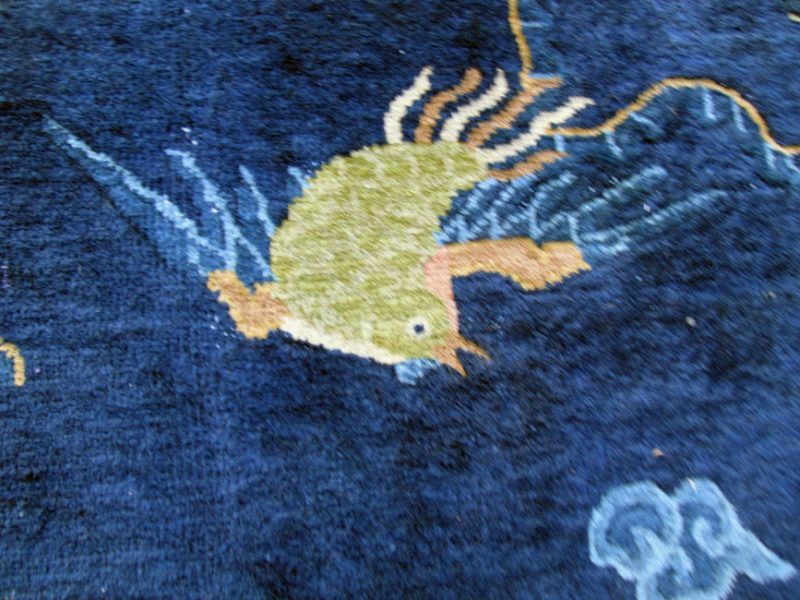 This rug is complete with nothing missing from it. 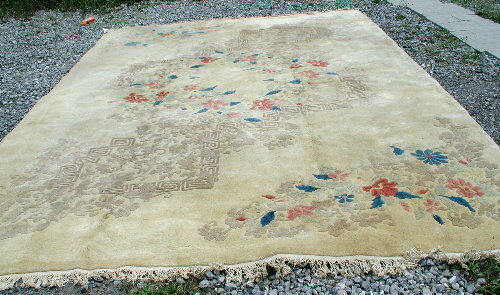 It truly is a very cheerful rug and would make any room look better.